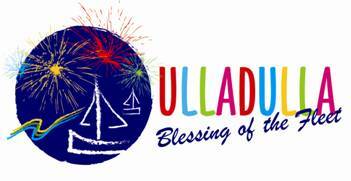 Don’t miss, Elton – The Young Years performing immediately after the Milton Ulladulla Ex Servo’s Blessing of the Fleet Parade. Jason Paris (aka) Elton John sure knows how to entertain. 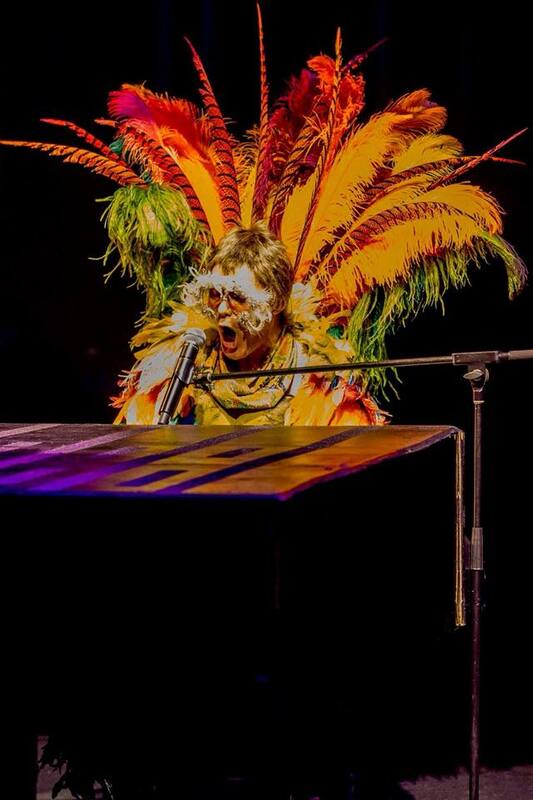 Loud costumes and wild props, and a solid voice, echoing Elton’s seventies flamboyance. Playing across the Australian Coast, Elton – The Young Years is collecting rave reviews.